Number One: I grew up…..
….in central Connecticut, the oldest child of two, in a conservative religious loving home. My parents moved to CT when I was five from northern Maine and we lived in a “trailer park”. 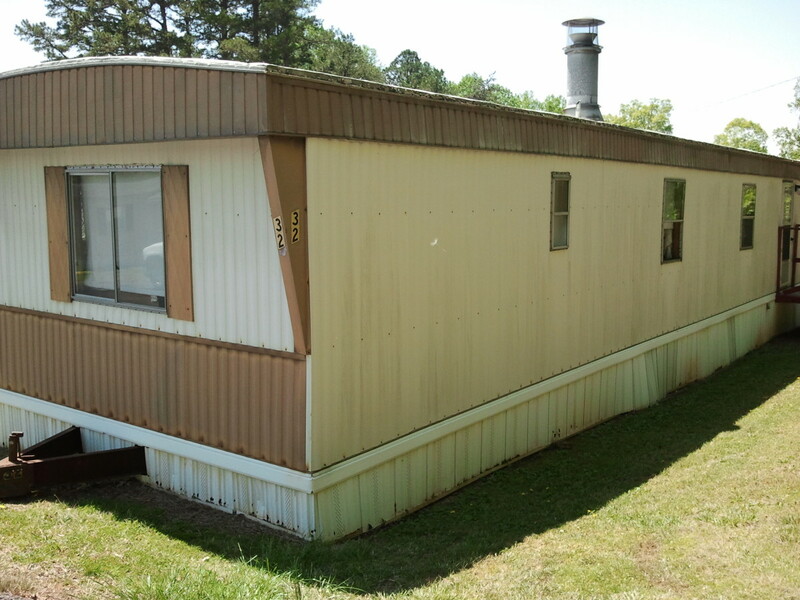 I grew up in a mobile home, but never really understood that this meant that my parents likely struggled financially. Maybe I was poor, but I never felt as though I was. I grew up with no TV until I was 9 when my uncle gave a small black and white TV to my parents. So reading was a natural pastime, along with lots of outdoor time. I grew up going to church any time the doors were open – usually three times a week: Sunday morning and night, and Wednesday nights. My childhood and young adult faith background is Pentecostal, and by the time I was a teenager, it was an awkward fit. I lived in an area where there were a lot of Catholics, and being a Protestant and a regular church goer made me feel different. Attending a Pentecostal tongue-talking church was an extra layer of different. Religious traditional beliefs impacted much of my childhood: things like not getting my ears pierced (until age 18), no attending movies or playing cards (except I did), rock music was not approved of (favorite album at age 15 – Goodbye Yellow Brick Road – Elton John), and short skirts were frowned upon (I rolled mine up). I grew up in a relatively strict but loving home. My mother did not work outside the home until I was 10 years old and until that age, I came home from school to a mom at home. It felt different after she started to work. Quiet. But my parents worked hard to provide. They did not have college degrees. I imagine that there was not a lot of personal fulfillment in their jobs, but they were probably not looking for any. My mother had a couple episodes of clinical depression when I was a child, but I do not recall a specific impact on me. I grew up with a younger sister who did not become my BEST friend until we were late teens and young adults. It makes me sad now that it took so long. I grew up in a town that was predominantly white. In a high school of almost 2000 students, there were perhaps ten black students during my time there (graduated 1976).